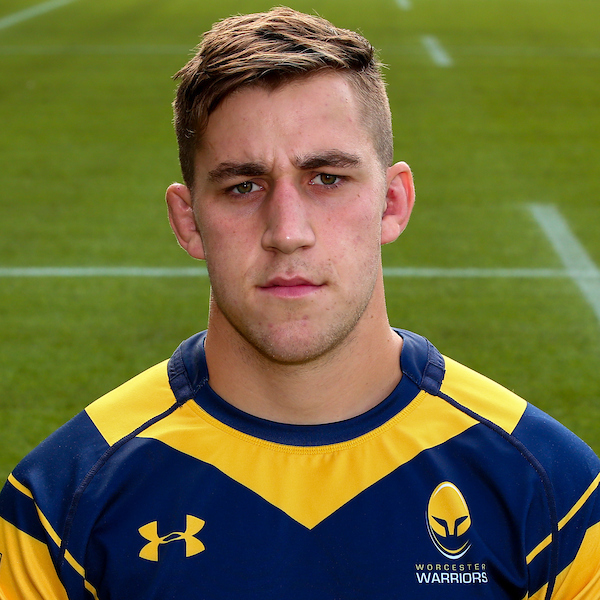 Huw Taylor was promoted to the Warriors first-team in the summer of 2017 after joining the Club's Academy in 2014. 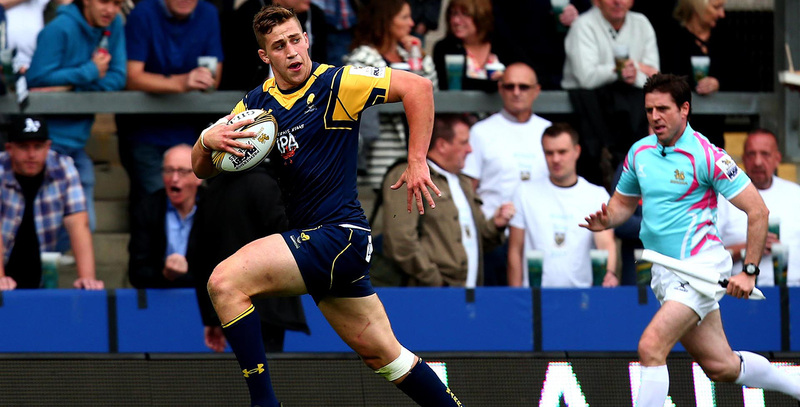 The versatile forward was handed his debut in the 2014/15 British & Irish Cup campaign, going on to make six appearances that season, while also helping Worcester Cavaliers to the Aviva A League final. Alongside three games in the 2015/16 European Challenge Cup campaign, Taylor was a regular for the Cavaliers once again and was also a key part of England Under 20s' Six Nations squad before helping his country win the World Rugby Under 20 Championship in June 2016. Taylor, who can play in the second row or back row, spent time on dual registration with London Scottish in the 2016/17 season and also previously represented England Under 18s in his younger years.